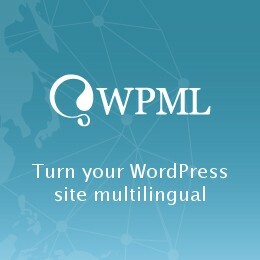 i don`t know why but it is impossible to translate static block using WPML. I am using Xstore flowers theme and the block name is Footer flowers. main language is Russian and block is duplicated to Latvian and translated. If you need further assistance, provide temporary wp-admin access. Oh, thank you very much. I thought I need to duplicate static block only. One standard license is valid only for 1 project. Running multiple projects on a single license is a copyright violation. Thank you for your opinion! Our mission is to help Internet businesses and their customers interact in a way that mirrors real-world customer experience: personal, human, and fun. Sorry, but your subscription plan doesn't include access to the support forum. You need to buy a higher package to be able to get started now! Oops, looks like you don’t have access! Seems you did not register purchase code for XStore WordPress Support Forum to be able to create a topic on this forum.